Every nursery need a little bit of whimsy. 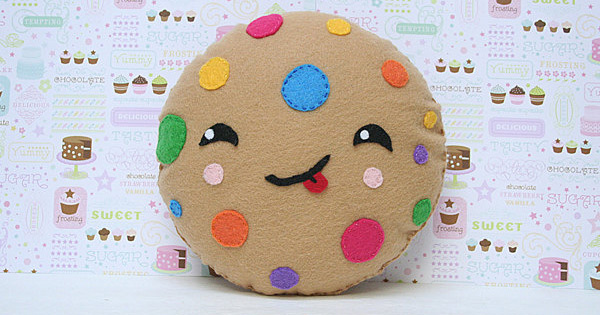 Add some to your little one’s space with this kawaii cute cookie cushion that’s handmade from ecofelt. It costs $25 from The Crystal Tree, but you’ll need a reshipper.